Dear crypto friends, today we have to announce a great news! 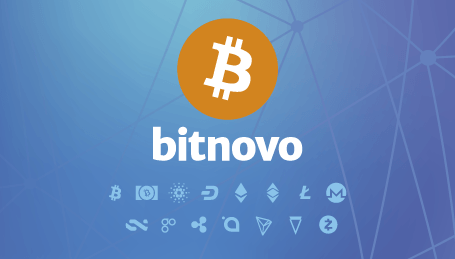 Finally Bitnovo starts to sell Dash cryptocurrency in its website! 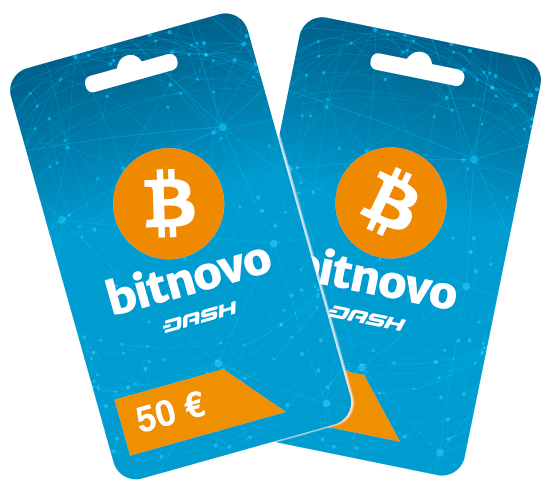 During the past months we were thinking on which cryptocurrencies, in addition to bitcoin, would be suitable for becoming available in Bitnovo and after some thoughts we decided that Dash should be the first in joining us! But, is it really convenient to buy it? 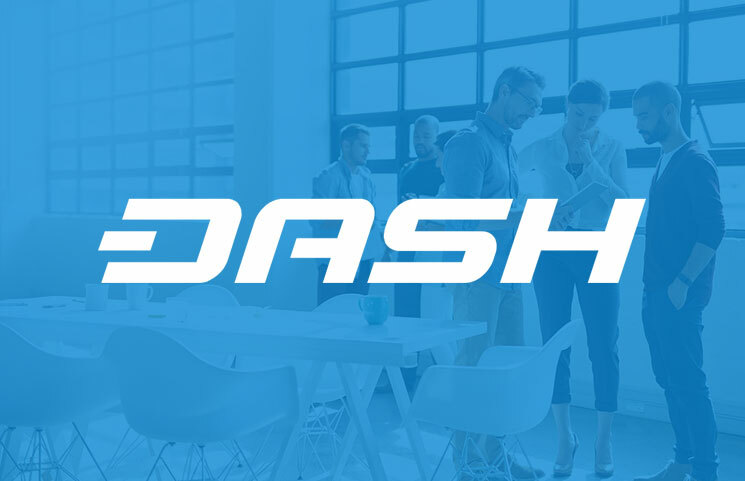 In the next paragraph you will find out what is Dash, how it works and what are its advantages! During the past months we have been suffering an increase in bitcoin transaction fees and slower confirmations. Dash is really fast and it has instant send which provides 10 confirmations under 1 minute… Woooow! Dash also has low fees which actually allows to be used as digital cash. With bitcoin you cannot pay for a soda as the cost of the transaction would be at least 3 times the cost of the drink, but this does not happen to Dash! Ok, we already know that Dash is fast, so what can we do with it at Bitnovo? You can use Dash to convert it into euros nearly instantly and load our prepaid cards. You can choose our anonymous Bitcard, ready to be used with your Dash. 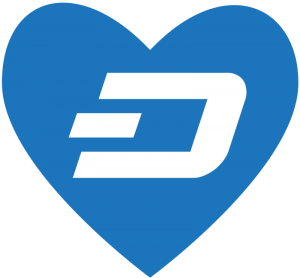 As well as using Dash to convert into euros, we know that many of you want to purchase Dash. From today you can purchase Dash cryptocurrency with debit or credit card and bank transfer in our website. 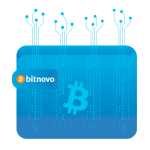 Bitnovo is one of the fastest ways of purchasing cryptocurrencies and now you can purchase Dash allowing users to make smaller purchases, something not very useful today with bitcoin. If you want to purchase Dash cryptocurrency by cash, it is now available in over 10.000 retailers in Spain including MediaMarkt and Carrefour with our vouchers and gift cards! 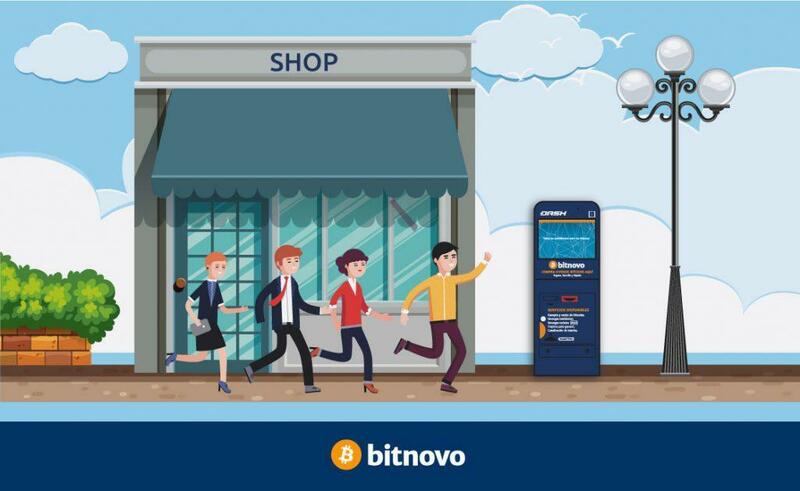 Any of our vouchers will allow you to redeem it for Dash at bitnovo.com. Soon over 300.000 retailers in Europe and other regions will have our vouchers to purchase Dash cryptocurrency in as many countries as possible! You may also purchase the voucher at any of our cryptocurrencies ATMs as we are soon launching a Dash cryptocurrency ATM. So get ready and start using Dash in Bitnovo!